Spectacular, Formal Affair with Live Music, Entertainment and Pie. The night will feature performances by Alabama students representing APO Theatre Fraternity, Dance Alabama!, and the Musical Theatre Program. The night will also feature singer-songwriter from Nashville, Amy Stroup. 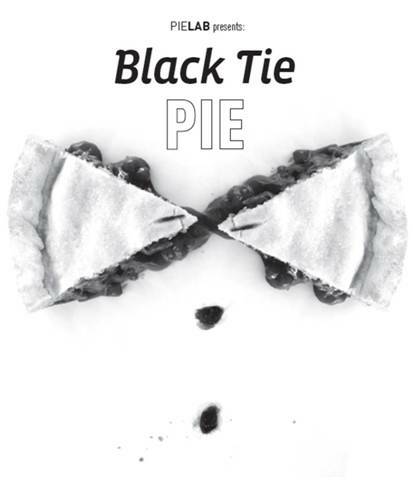 We invite all of you to dress your dressiest [or not] and come support the Pie Lab. Cocktails at 6, event at 7.